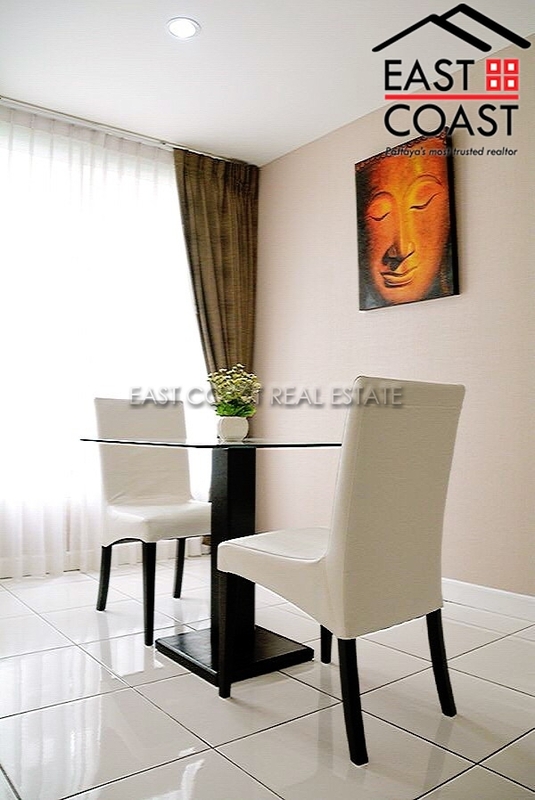 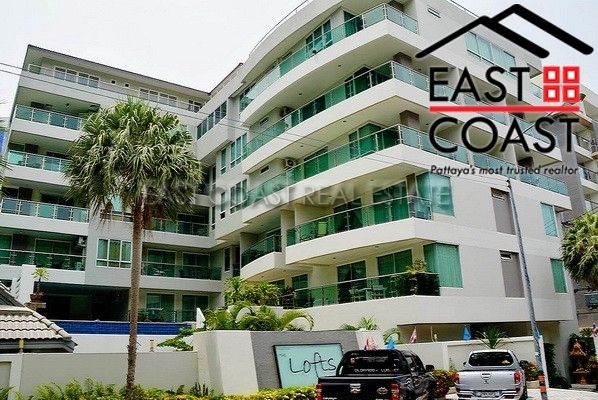 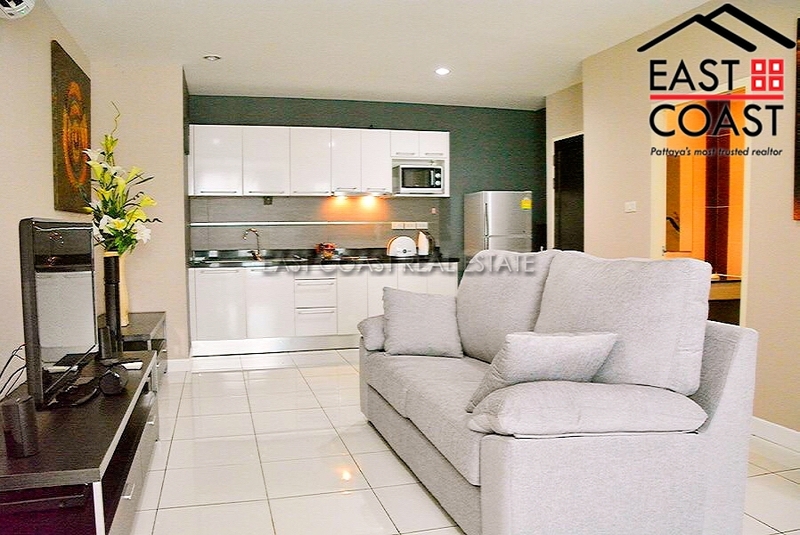 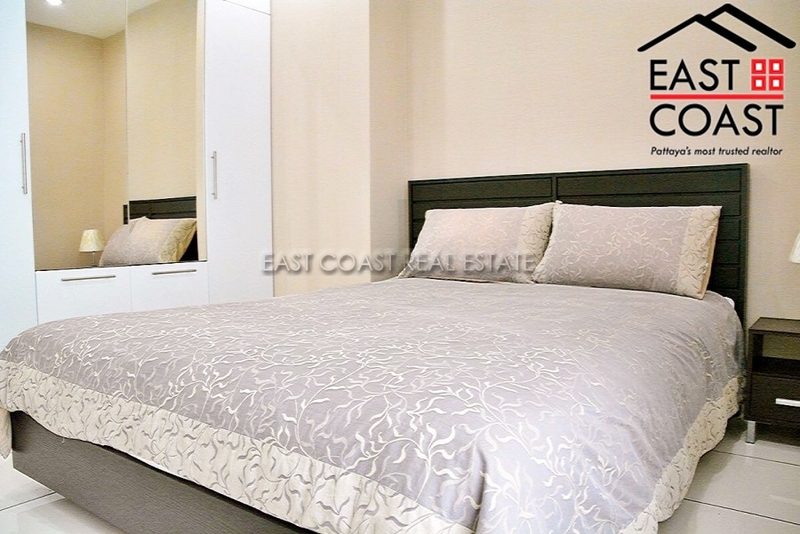 This 47 sqm, one bedroom unit is very well decorated and furnished. 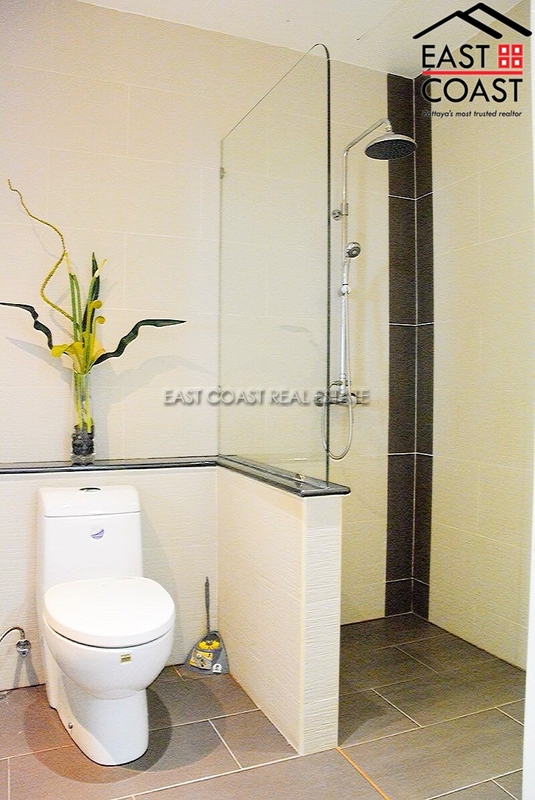 It has European kitchen, The bathrooms are all well tiled to a modern style. 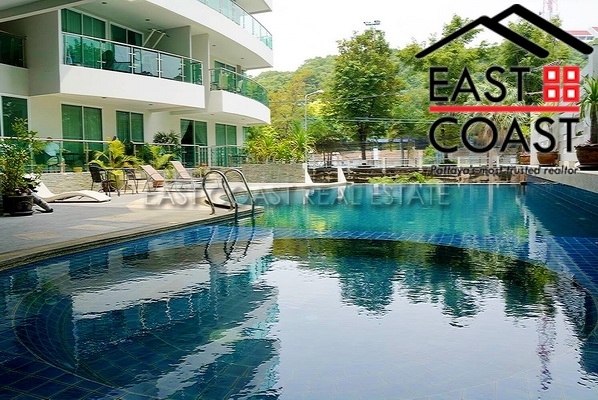 The building has key card access, communal swimming pool, undercover car parking and CCTV.